Imran Mohammed is shareholder and managing director of firesys GmbH. His core business comprises the software development around the financial reporting for more than 100 customers. Imran Mohammed is shareholder and managing director of firesys GmbH. He is specialized in optimizing customer processes with his own software development. His strengths lie in his ability to find common ground for individual solutions to develop standards. More than 100 major commercial enterprises, insurance companies and banks rely on the modular solutions of the firesys-software – in addition to advice and support. 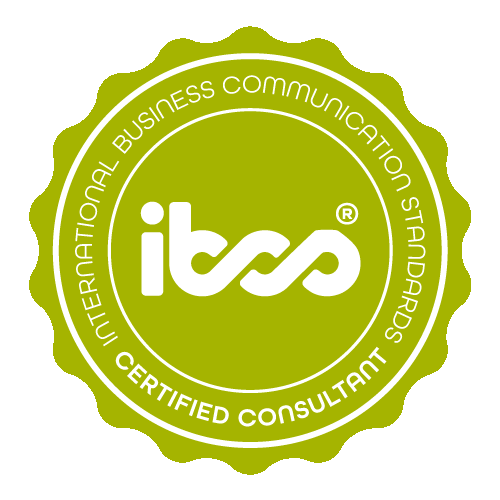 Imran Mohammed has successfully completed the IBCS® certification for successful design of reports and presentations at the HICHERT+FAISST IBCS® Institute in April 2013. This example demonstrates the feasibility of implementing the SUCCESS Rules with Microsoft Word 2010. What is remarkable here is that the table was not created only once, but that is can be created automatically in the same quality using the software FIRE.sys. The example is a draft for a customer project. The explanatory text within the graph supports the message. Since 1989, firesys has been offering everything from a single source in the area of financial reporting, from consulting of its own software solution to the finalization of reports. 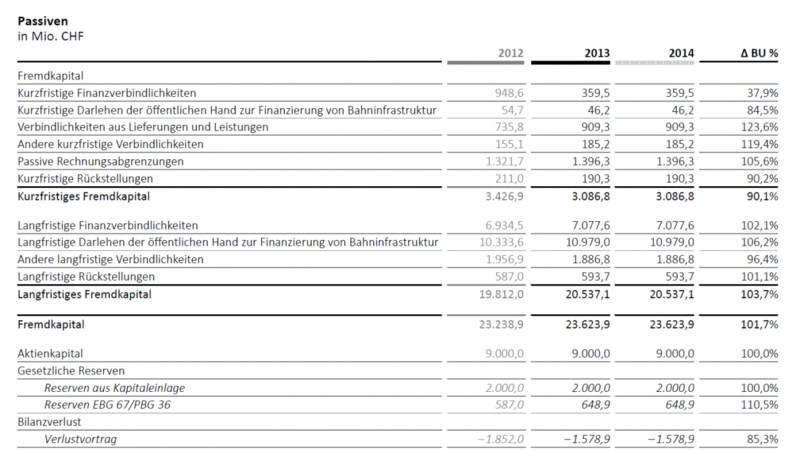 Annual reports represent the main business.